Welcome to F H Ellis, Settle, near Skipton. 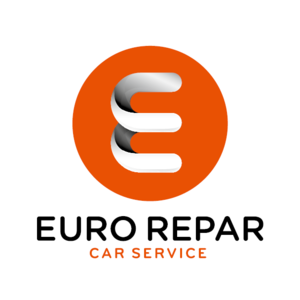 We offer a wide range of services including Used Vehicle Sales, New Vehicle Sales, MOT, Servicing, Warranty, Finance, Part Exchange, Tyres, Air Conditioning Re-charging, AutoGlym and Our Car Shop. Currently we are a Peugeot dealer, but we supply any make and model of vehicle and we cover a wide area selling cars to people all over the Yorkshire Dales, Lancashire and the rest of the UK.